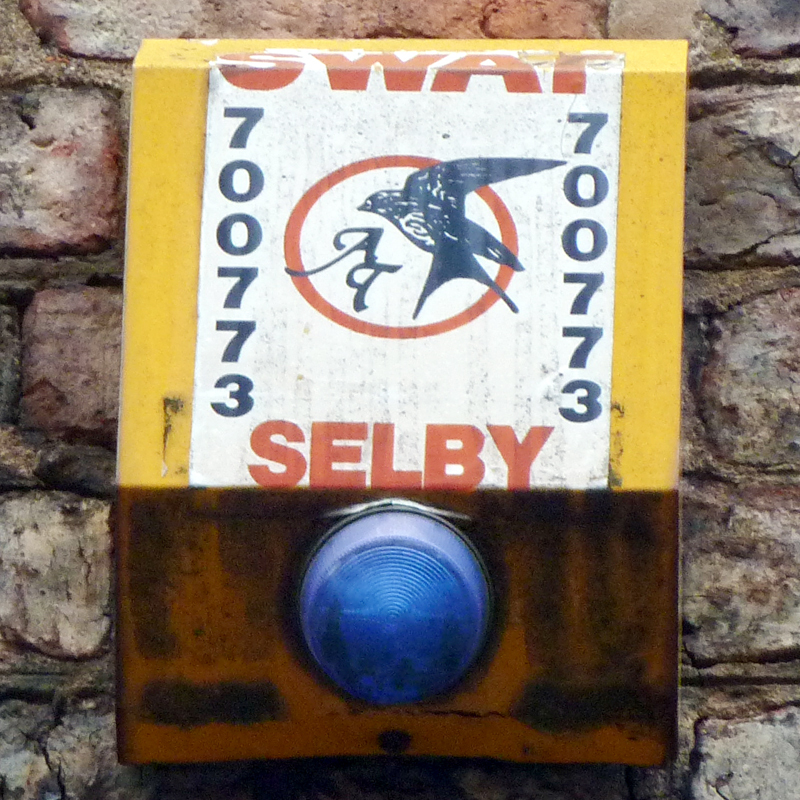 “Macaw”, Nottingham: where’s my perch? 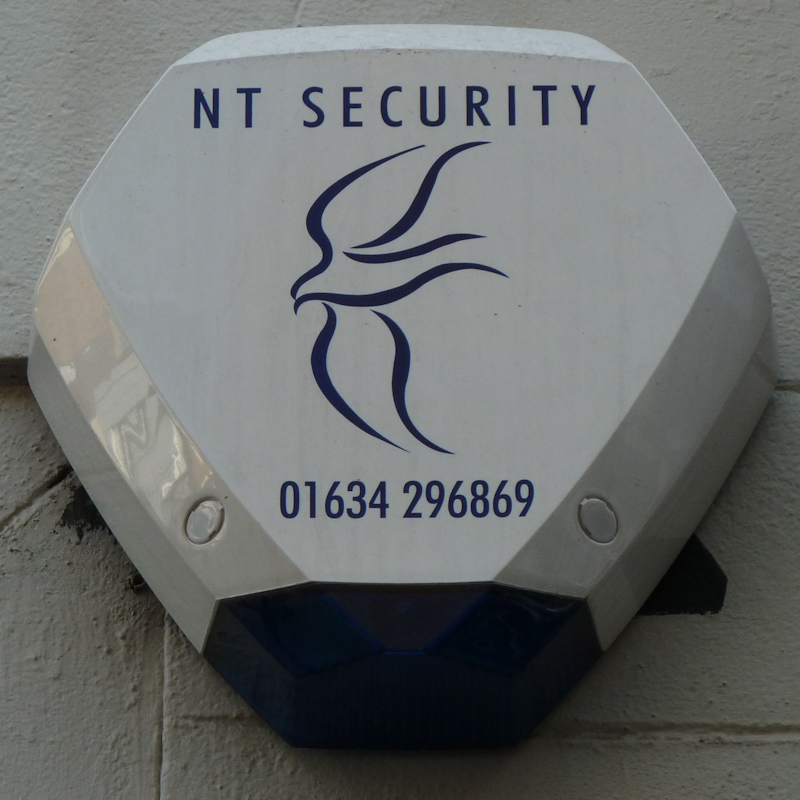 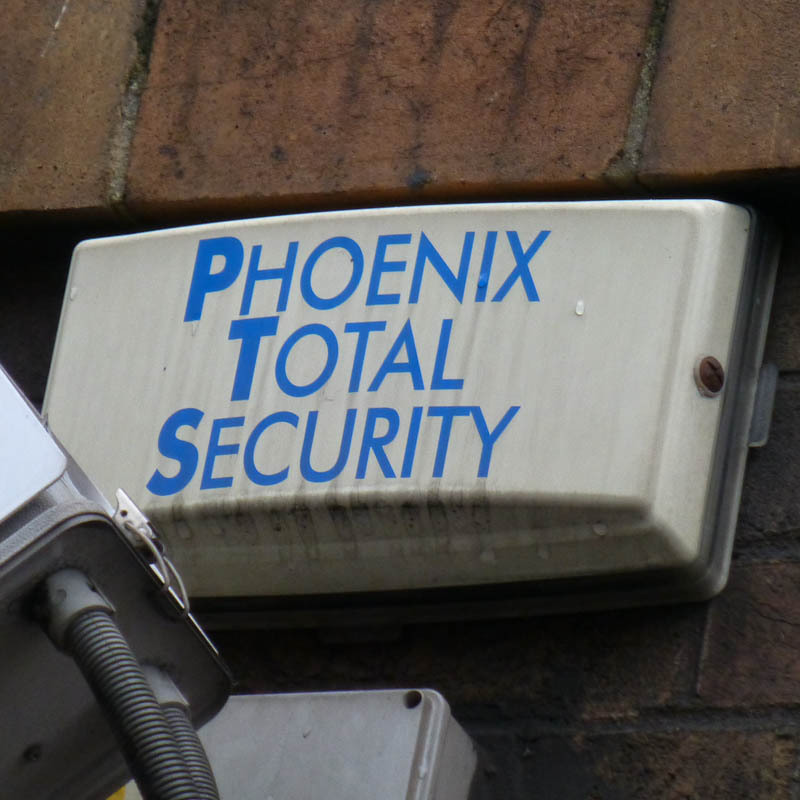 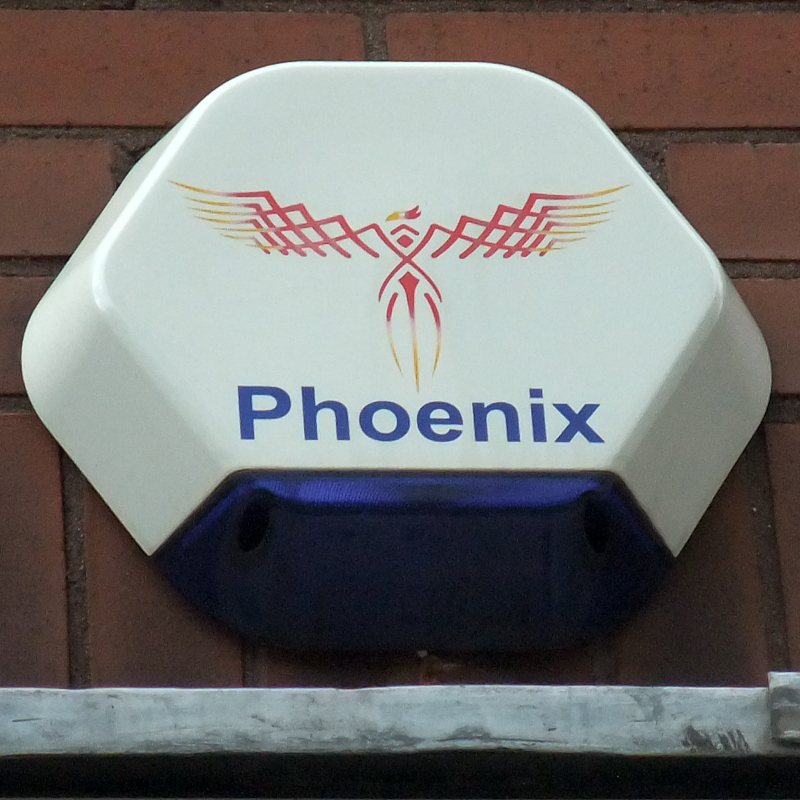 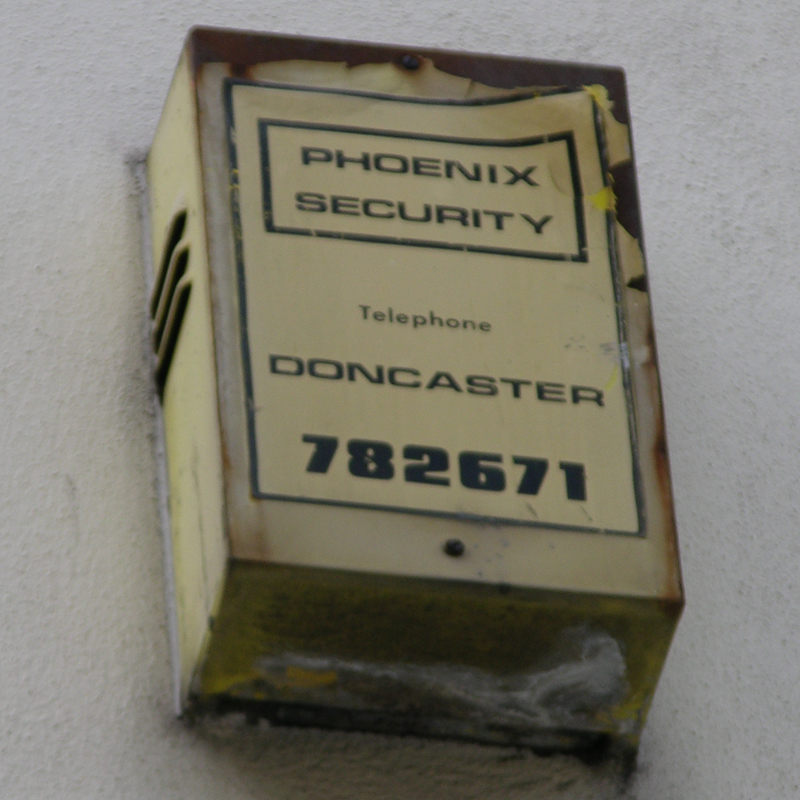 “Security Services”, Stoke-On-Trent: an owl’s face? 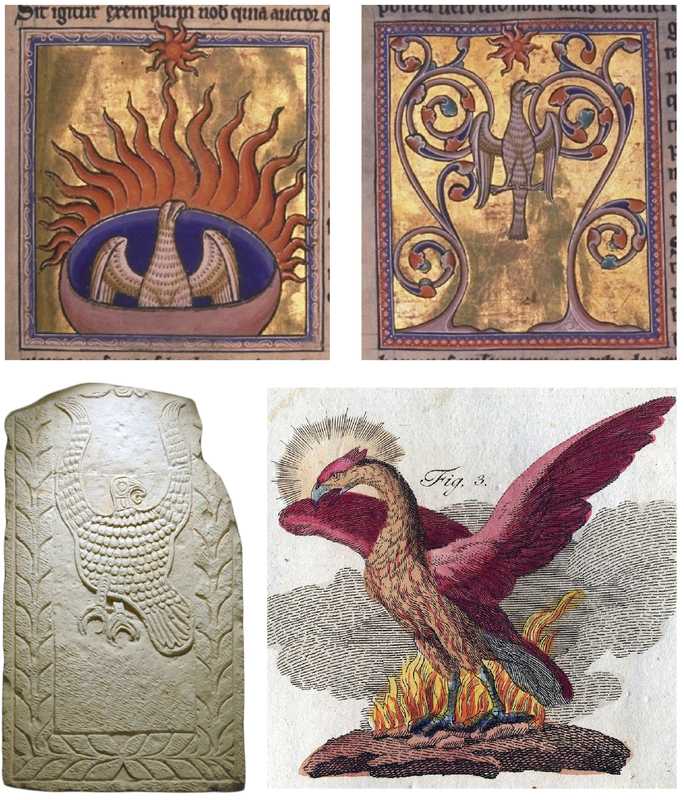 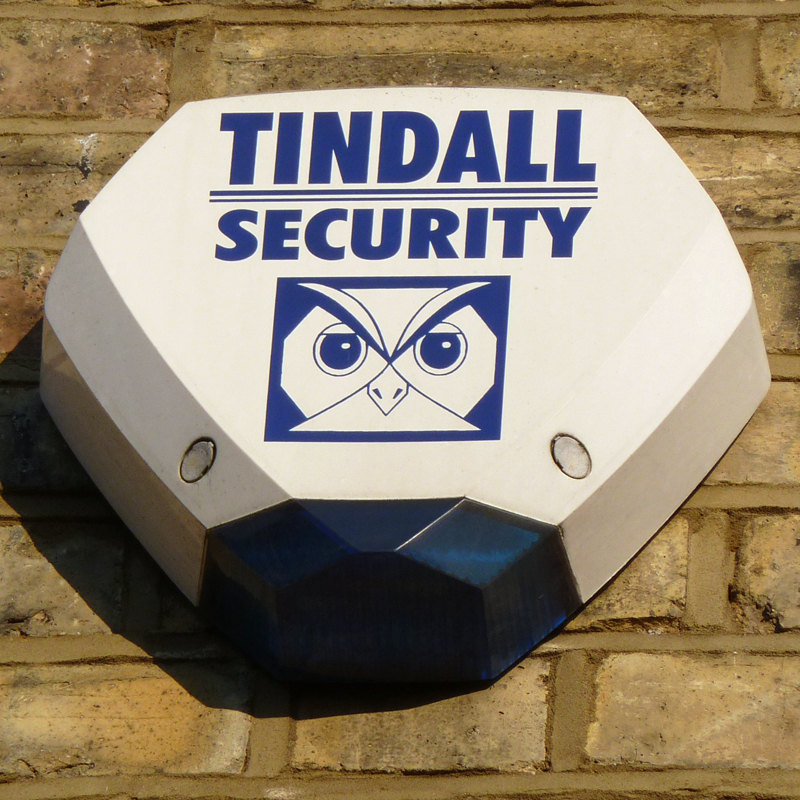 “OTS”, Tower Hamlets: an owl on a key – how sweet! 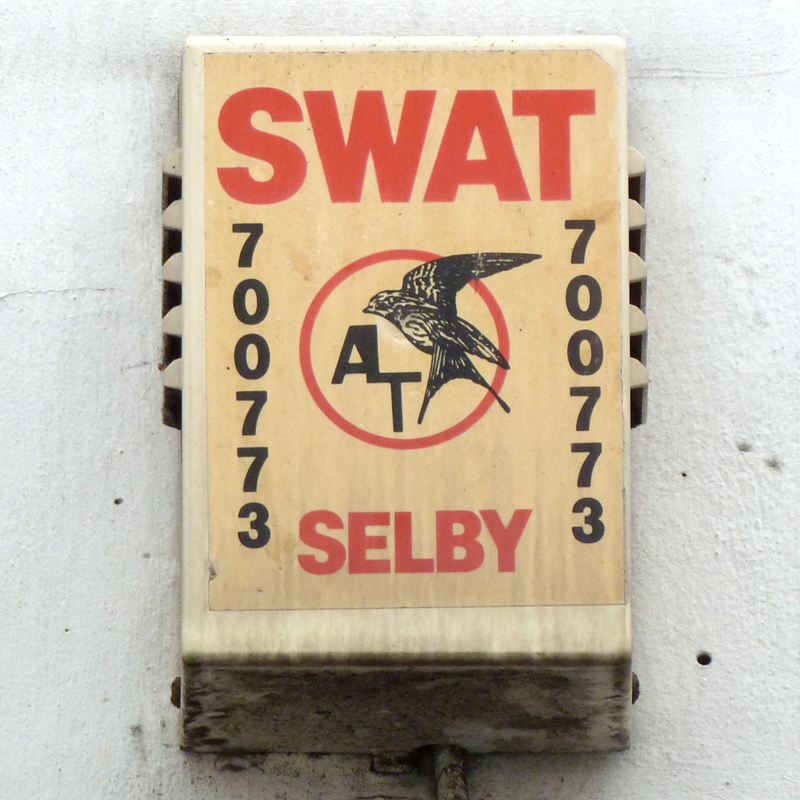 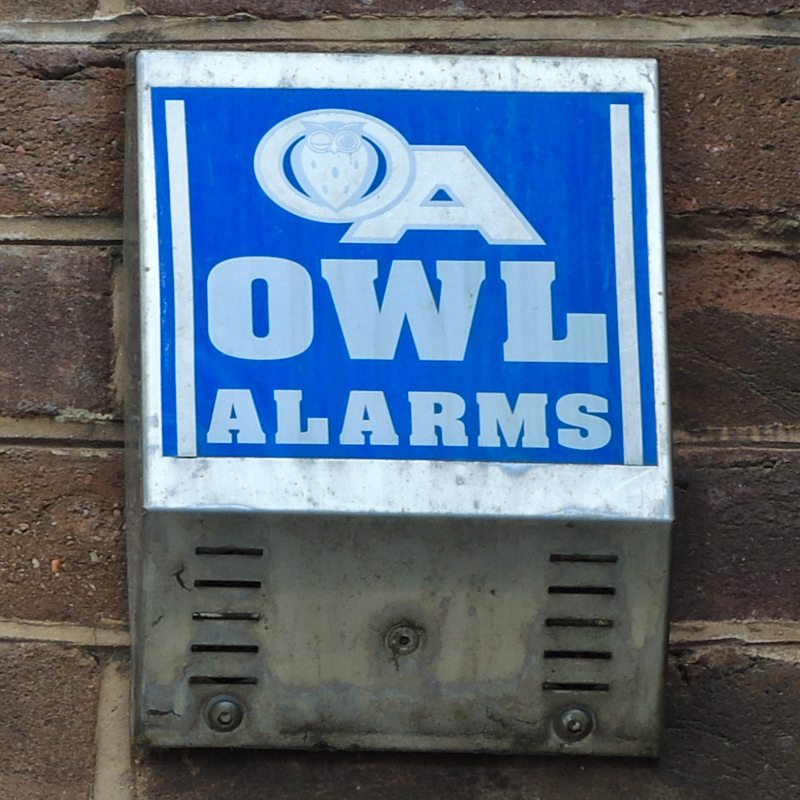 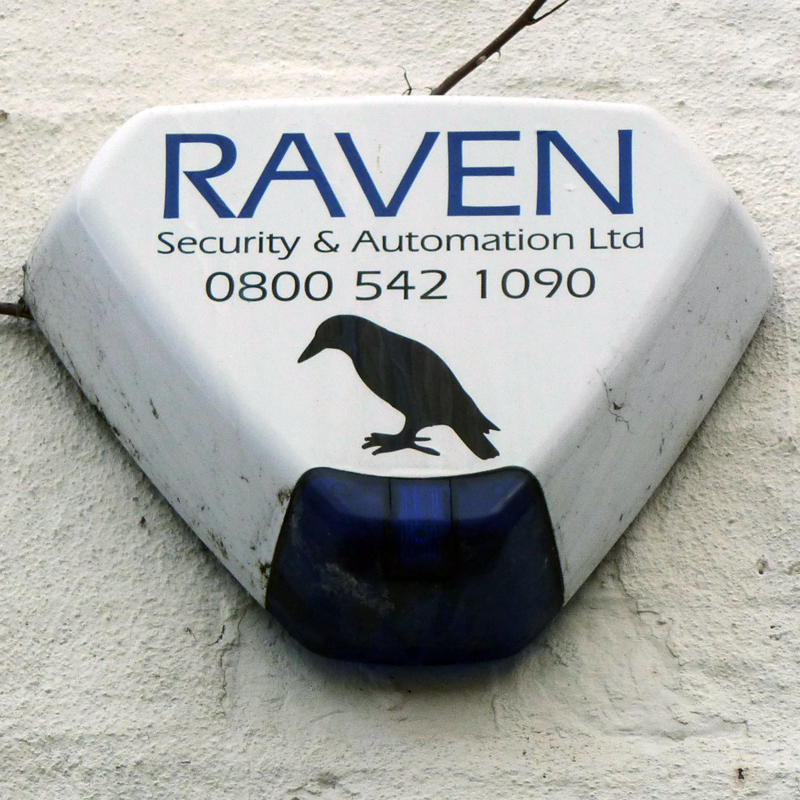 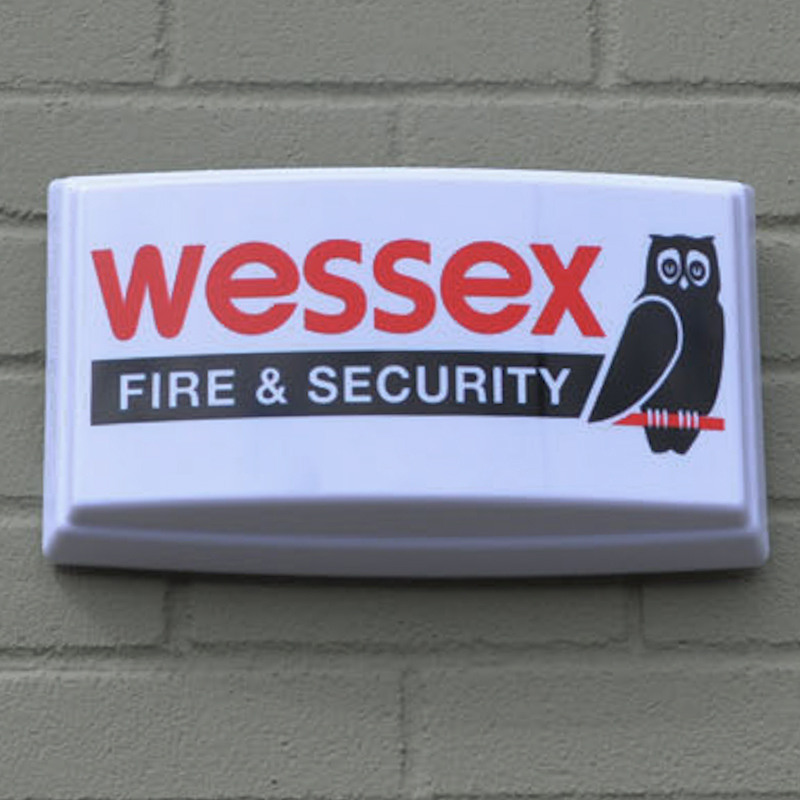 “Owl Alarm Systems”, Southwark: it winks!